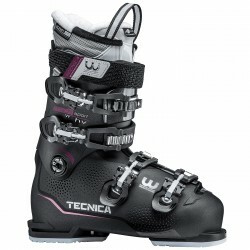 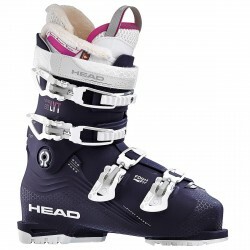 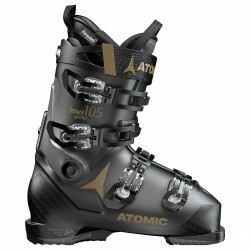 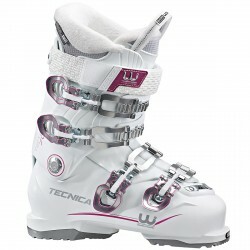 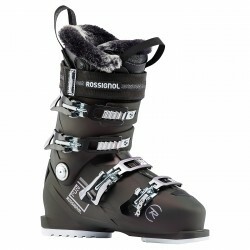 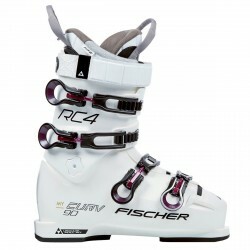 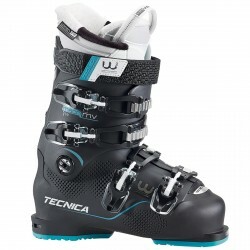 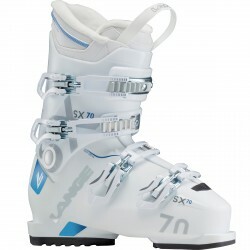 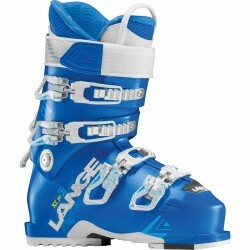 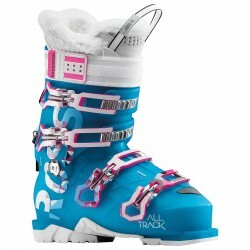 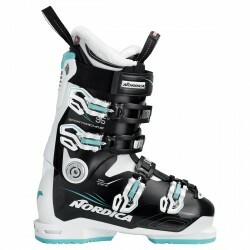 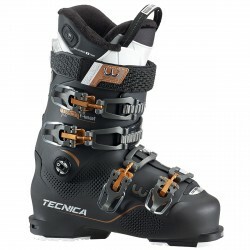 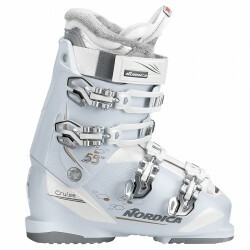 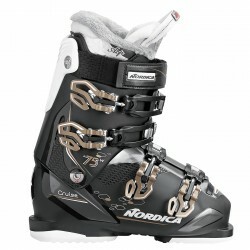 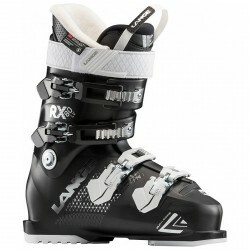 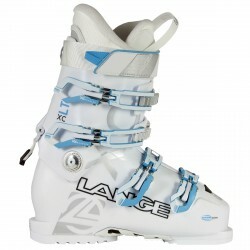 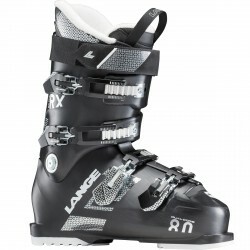 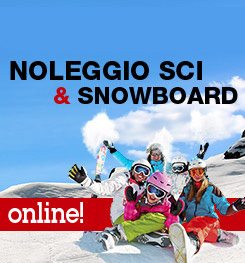 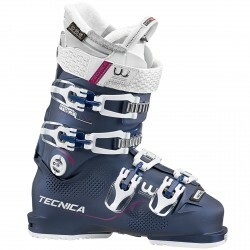 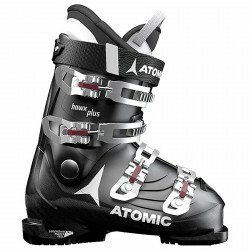 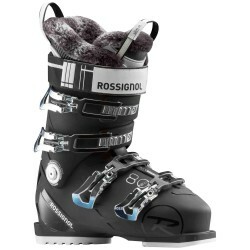 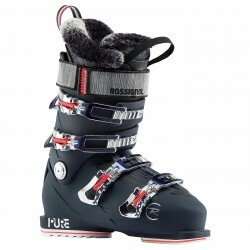 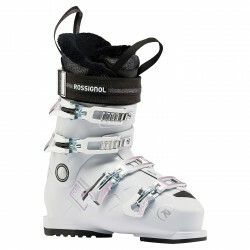 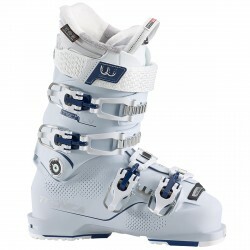 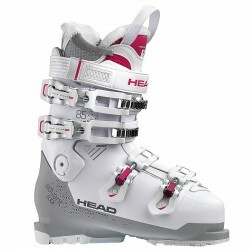 The Cruise series is project for the advancing All Mountain Sport Performance skier. 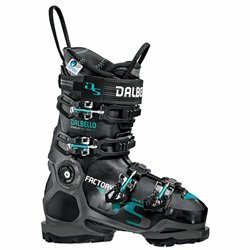 It is designed to make an easier, more comfortable and a lot more enjoyable progression in technique. 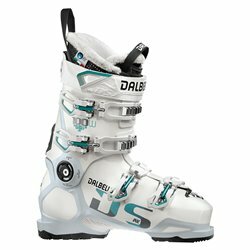 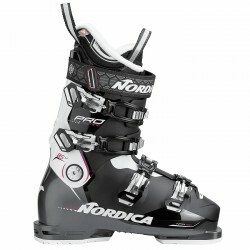 Cruise is the most generous fitting series offered in the 2016/17 Nordica collection, and is designed for those who like to have a great day on the snow at the highest level of comfort.